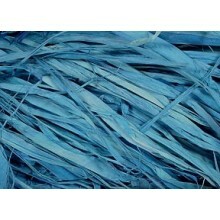 Raffia There are 14 products. 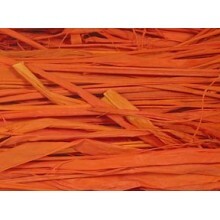 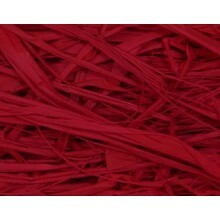 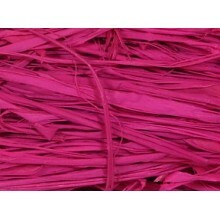 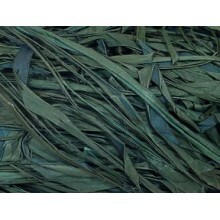 Raffia is a fiber derived from the leaves (fronds) of the Raffia Palm from Madagascar. 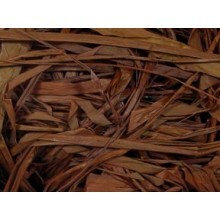 Chocolate Brown Raffia 2 oz. 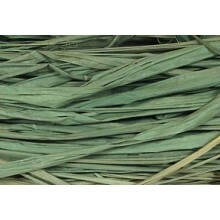 Hunter Green Raffia 2 oz. 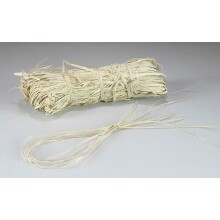 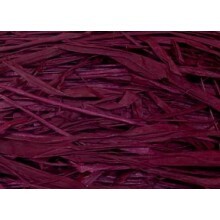 Plum Wine Raffia 2 oz. 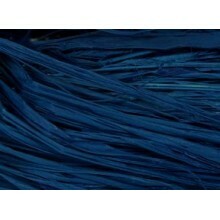 Royal Blue Raffia 2 oz. 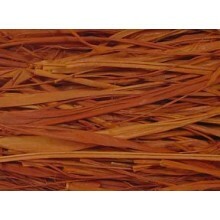 Rusty Brown Raffia 2 oz.